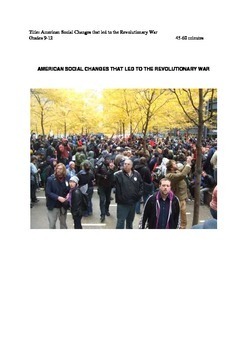 In this lesson plan, we will build upon the theories of E.J Dionne who says that social change occurs in three stages. The first is momentum building; the second is passive resistance, and the third is active resistance. Between each stage is a precipitating event or events that lead to the next stage. 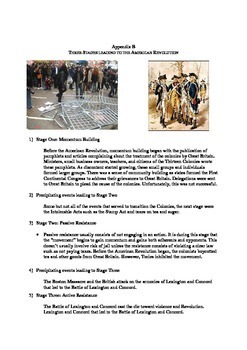 The following lesson plan examines the American Revolution in light of this theory. It also explores the question of whether a similar situation exists in today’s American Culture. 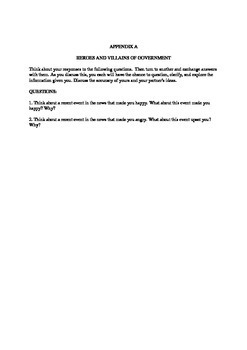 This lesson fulfills the requirements of Common Core Standards RH 3, RH 8 and RH 9 for Grades 9-12.